When Maria Montessori developed her pedagogy in the mid-1900’s, humans communicated nearly exclusively via the spoken or written word. Even when text included illustration, these were used to complement the written word. 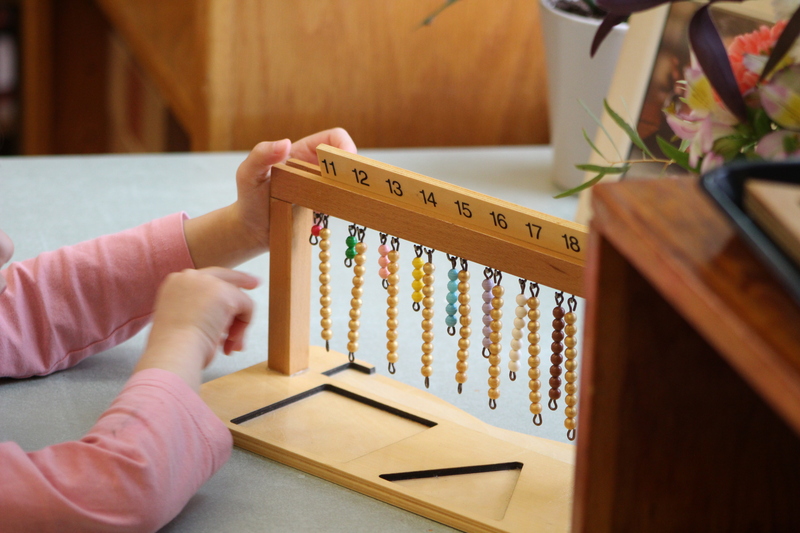 Although it is true that photography and filmmaking were already in their childhood during Dr. Montessori’s time, few people actually had access to these technologies. Consequently, being literate in the 20th century really meant being well read. The most basic tenet of Montessori pedagogy, the umbrella under which all else falls, is the goal of changing the world through the education of children. Dr Montessori believed that a new kind of being would emerge if, in addition to being rigorously academic, school environments were created to speak to the essential “goodness” of children at each developmental stage. This new kind of being would be one who knows his strengths and weaknesses, who understands her self in relation to others and the planet as a whole, and who would be accountable for his actions. This would be a being with a well-formed moral compass: a respectful, responsible and ethical being. Over time, the need to expend human energy and brain power on war mongering and injustice would be replaced with the freedom to expend energy and brain power on things that would benefit all. Our media literacy curriculum is still in its infancy as we have been very conscious that attempting to integrate technology while holding true to Montessori pedagogy puts us in uncharted waters. In this initial phase we are creating curriculum along two different tracks. The first will involve learning how to look at media* of all kinds in a critical manner using novel questioning techniques and visual thinking strategies. Our purpose is to create a school-wide “culture of inquiry” with students building a repertoire of skills over time. The second track in our initial media literacy plan involves teaching children from Junior Level on up skills in multi-media production. They have been learning to be book authors for years; now they will also learn how to take and edit still photographs, take and edit video film and create podcasts. These skills will be taught with an emphasis on these technologies as tools for communicating. In Upper Level and Middle School students will be photographers, filmmakers and audio reporters while also learning more advanced presentation skills such as making digital posters and presentations. Additionally, we will be giving students the tools to be thoughtful consumers of Internet information. Upper Level students are learning how to judge the quality of Internet sources, how to read URL’s and how to be good citizens in cyberspace. * “Media” is used here to mean books, newspapers, Montessori card material, money, maps, posters, textbooks, music, signage, packaging, audiovisual media and computer based media.